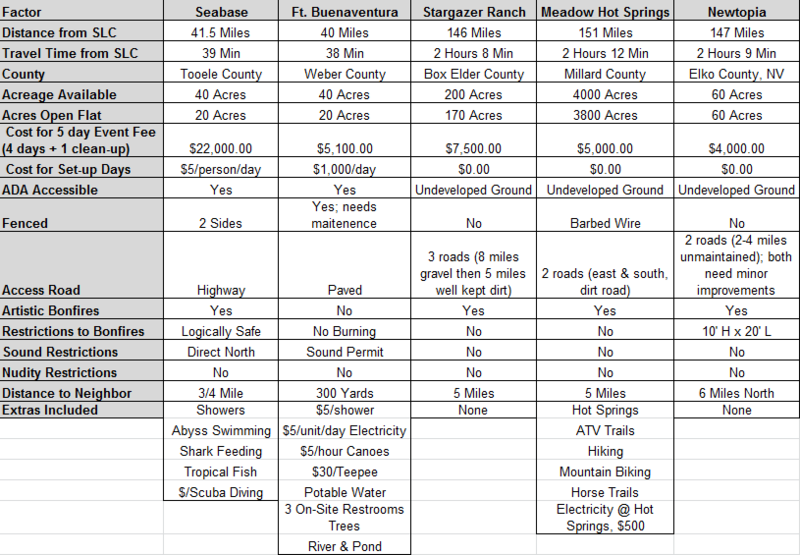 Looking for information about our new venue, Stargazer Ranch? Click Here! After careful review of potential venues for Element 11, the Board is pleased to announce that Stargazer Ranch, near Park Valley, Utah was selected as the location for this year’s Regional Burning Man Festival. Equal consideration was given to all of the final 5 venues. In addition to a variety of public comments, a close and careful evaluation was made of each finalist, including thorough research into costs, savings, potential permit issues, safety hazards, road conditions, emergency services, local government support, and the results of an on-site examination. Ultimately the Board’s decision was influenced by several factors, including substantial savings on venue rental, the condition of the property, privacy afforded by the location, improvements to the property made or being made, local government support and interest, and the safe condition of the property. We thank those who took the time to educate themselves on the choices, attend/comment at quarterly Town Halls, or by contacting us directly in person or via email. 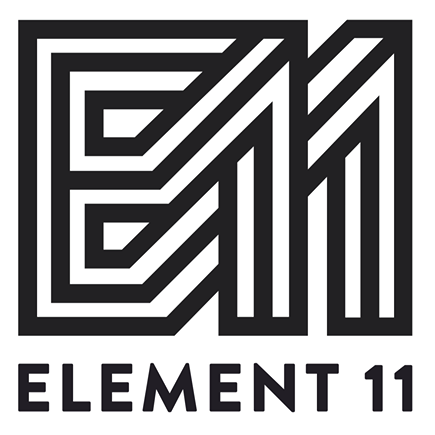 We, the Element 11 Board of Directors feel that this venue decision will allow us to better support the artists and their creative visions, and make this year’s festival the best it’s ever been for all of you. Let’s face it, we are nomads; a wandering tribe of differing voices and experiences wandering the desert in search of a home. Our hearts, minds and spirits build this home wherever we set our camps, light our fires and tell the stories that make us whole. Then, when the dust settles, we are gone. In 2014, as we did in years past, we began a dialogue. Many of us wanted to find a new place to set our camps and tell the stories. A call went out, and there were answers. Drilling deep into the layers, we found possibilities of place where new camps, new fires and old could burn in continuing tradition. You can also keep up to date on our Facebook page.